This collection is provided by the Library of Congress. "Sir Francis Drake, English explorer and naval strategist, circumnavigated the earth from 1577-1580. During these travels, Drake visited the Caribbean and the Pacific claiming a portion of California for Queen Elizabeth and waging battles on the Spanish. This collection comprises important primary and secondary materials accumulated about Drake’s voyages throughout the then Spanish territory of the Americas. 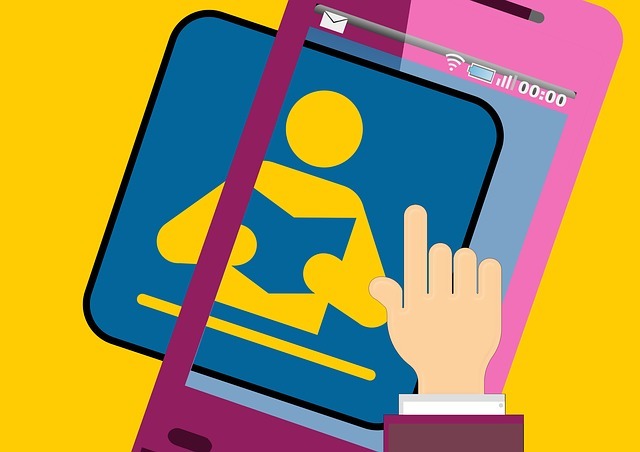 Texts are in English, Latin, German, Dutch, Italian, Spanish and French." "... holds the largest maritime history collection in the Western Hemisphere." The collection includes over 1,750,000 items ranging from books and magazines, to rare materials, vessel plans, and photographs. The website provides access to the Library's online catalog and finding aids. An image database is also available for searching. a comprehensive list of secondary sources (i.e. library materials) that have been published on Nova Scotia privateering over the years. model to simulate turning the pages of a real book." Online exhibit from the Library of Congress. "The Law Library of Congress has digitized its collection of pre-1923 piracy trial. 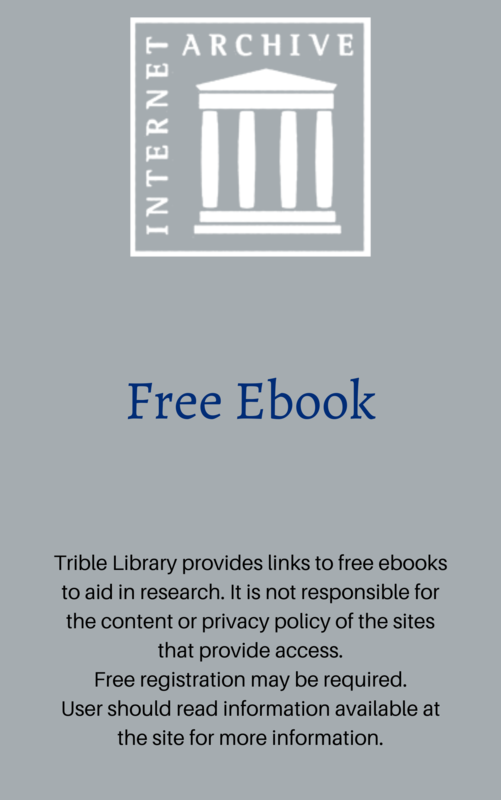 This historical collection of piracy trials is critical for understanding how the various nations of the world handled piracy issues before the year 1900." "A fully searchable edition of the largest body of texts detailing the lives of non-elite people ever published, containing 197,745 criminal trials held at London's central criminal court. " "Globetrotting journalist Aleko E. Lilius sets out to infiltrate these mysterious pirate gangs and is eventually taken into the confidence of South China’s notorious pirate queen, Lai Choi San."